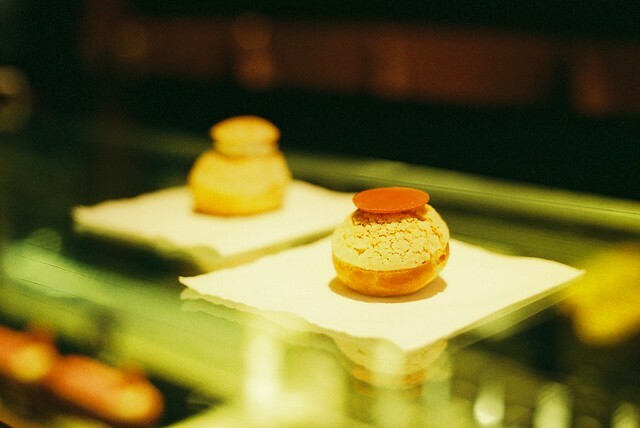 126 grammes is a cute little patisserie dedicated only to choux a la creme (creme puff), an insanely delicious and tiny cake that traces its history to 16th century France. 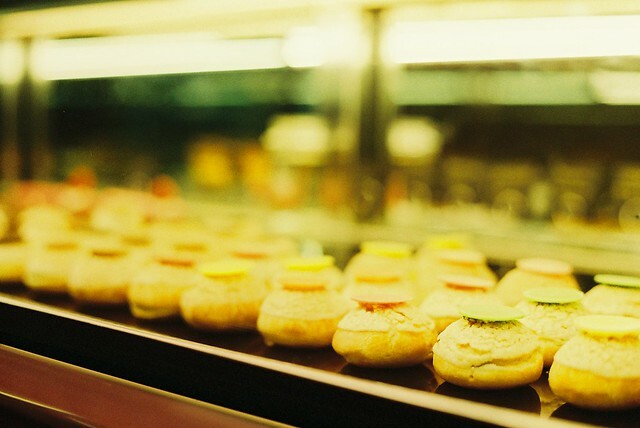 126 grammes is the first bakery in Hong Kong to offer choux a la creme, made all the more delicious because you really have to work for it! 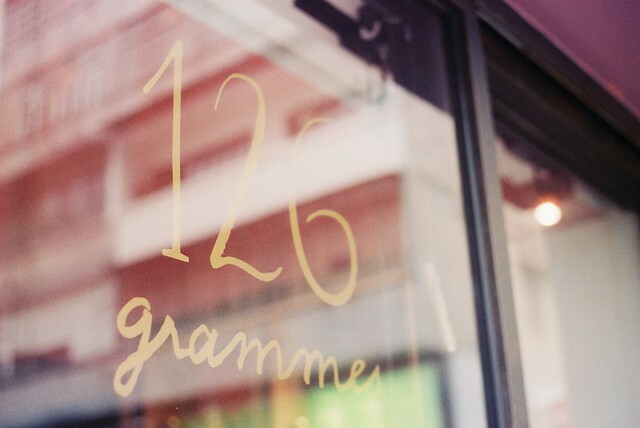 126 grammes is located at the top of Aberdeen Street, one of the the steepest street in Central. 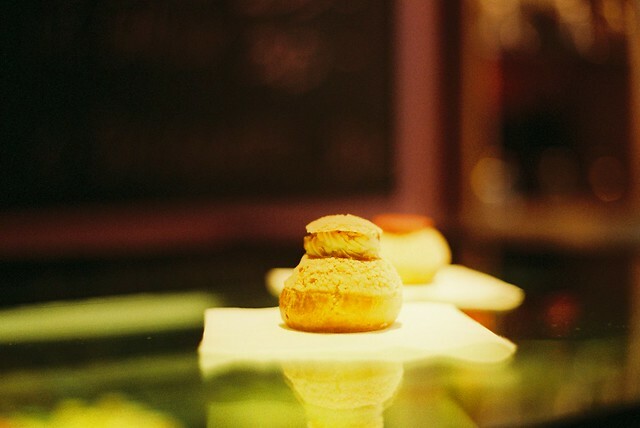 Take a few seconds to regain your breath before you go in and marvel at those delicate creations.